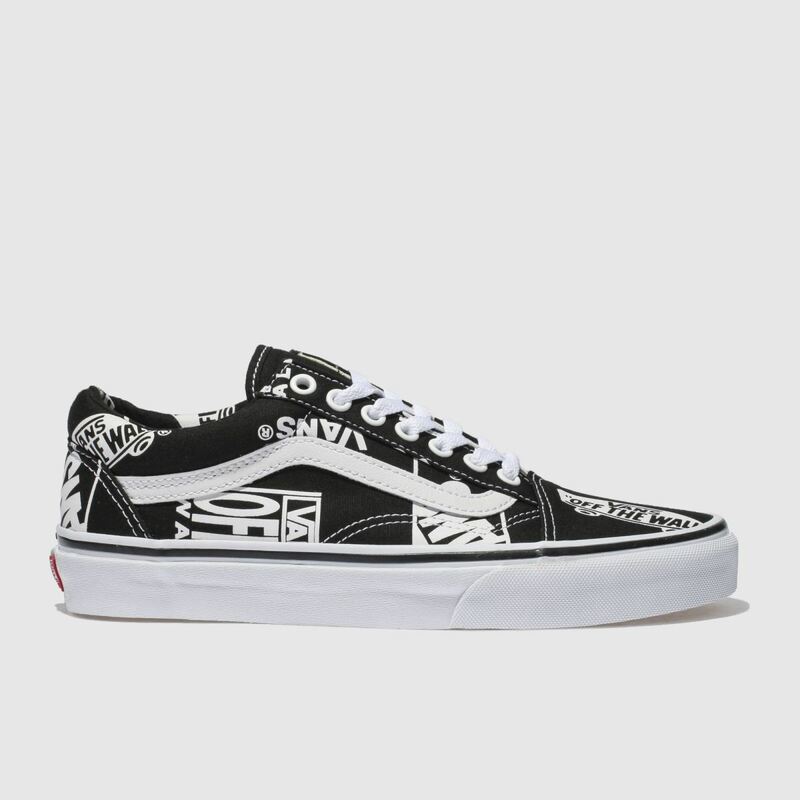 The Vans Old Skool Logo Mix proves that some things never go out of style. 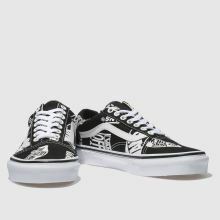 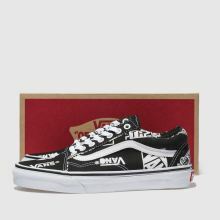 Arriving with a black and white fabric upper, this profile is adorned heel to toe with historic Vans logos. 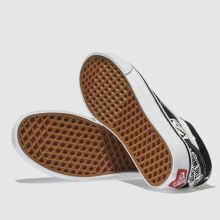 The iconic Sidestripe branding finishes this timeless profile.